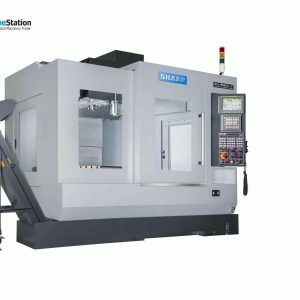 Since beginning in 1976, Sharp has expanded from manufacturing superior manual operated Vertical Milling Machines to accurate, precise Surface Grinders, Radial Drills, and Toolroom lathes to high quality 5-axis Vertical Machining Centers. 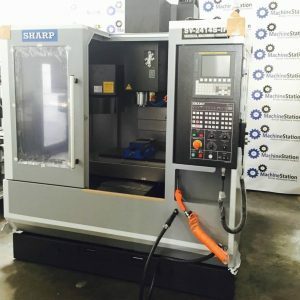 We are an authorized dealer of Sharp Machinery. 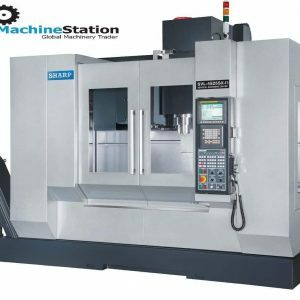 Click here to know which used Sharp machines we currently have available for sale or auction.